Dubai Municipality has inaugurated “Al Quran Park” in al-Khawaneej area on Friday. The park aims at educating visitors on the miracles, stories of the Prophets, and flora and fauna mentioned in the God’s final revelation – The Quran. The announcement came on Municipality’s official Twitter profile on Friday. The entry fee is free for all visitors irrespective of their background. The sole idea behind the park is to fill the intellectual and cultural vacuum between different cultures, religions, societies and Islam. God mentioned over 54 plants in the Quran which include fig, pomegranate, olive, corn, leek, garlic, onion, lentil, barley, wheat, ginger, pumpkin, watermelon, tamarind, seders, vineyards, bananas, cucumbers and basil. UAE Government has focused on promoting moderation and tolerance to combat extremist ideologies, and to bridge the gaps between non-Muslims and Muslims. Previous Post: Daqvah Charity Foundation Provides Lunch For the Needy in Freetown. 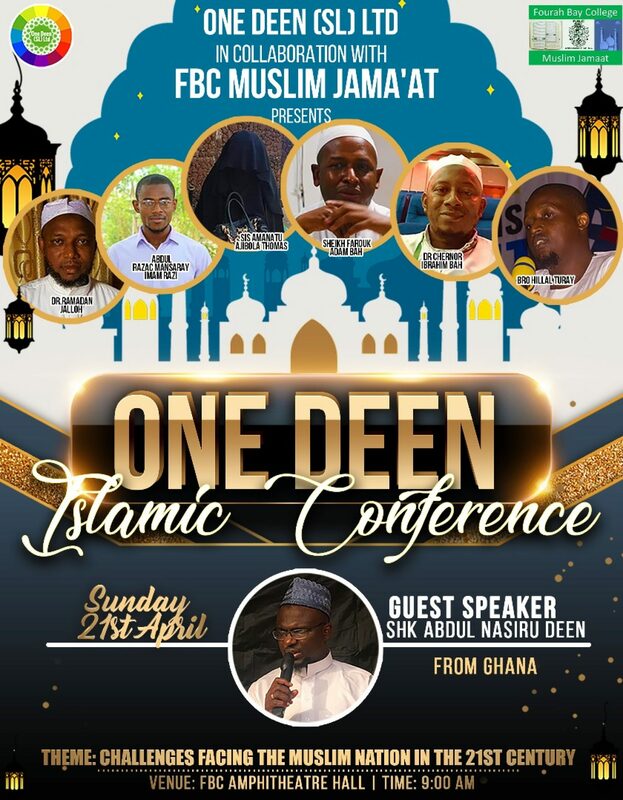 Next Post: KING MUHAMMAD VI FOUNDATION, SIERRA LEONE CHAPTER QURANIC COMPETITION ENDS IN GRACE.